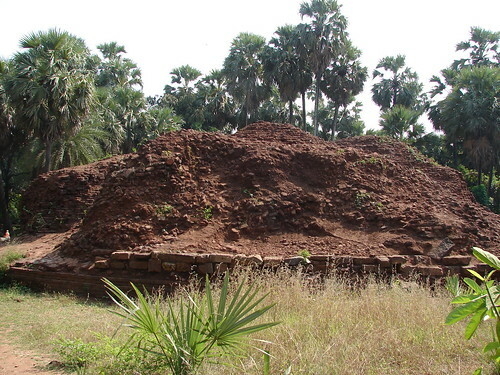 Ancient Buddha stup at Nalasopara, originally uploaded by Konkan Premi. Make your choice, adventurous stranger. What would have followed, if you had.